"Stick it where it counts"
The Euro Sticker is our most popular sticker! It is a digitally printed all-weather sticker. Standard size is 3" x 5". Any of our standard stock stickers can be ordered in any quantity. Quantity discounts may apply. 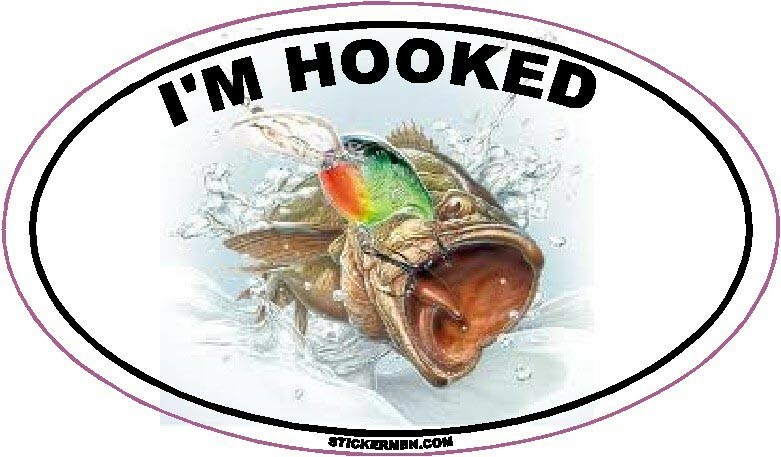 © Copyright 2019 Stickermen.com. All Rights Reserved.